Workyard is the leading network for the construction industry. 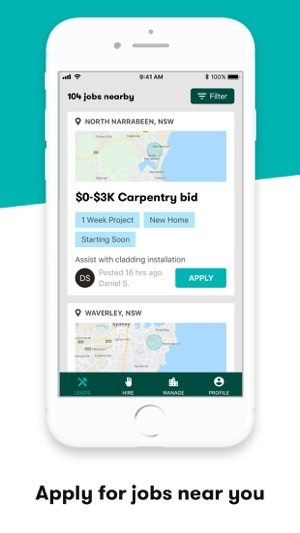 With the Workyard app, you can find jobs, showcase past work, and connect with top tradesmen. Workyard is used by construction companies to find and hire subcontractors. 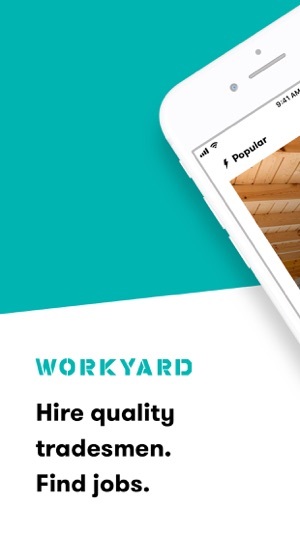 Whether you’re looking to hire or for your next job, the Workyard app is a reliable resource. As a construction company, you can use Workyard to post requests for quotes to our subcontractor marketplace. To hire subs, you just open the Workyard app and post a few details about your job requirements. Then, you will be connected our top available subs in your area. As a subcontractor, Workyard provides you with a steady stream of job leads from builders. 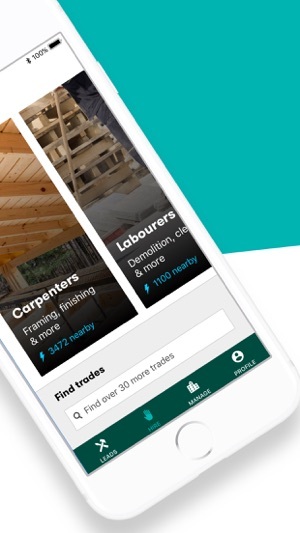 It makes it easy to communicate with builders when you’d like to quote and enables you to build a profile to showcase your work. Additionally, you can receive reviews from builders you’ve worked with which leads to even more job opportunities. To get started, open up the Workyard app and input details about your business and the types of projects you’d like to quote on. Then, you’ll start to receive job leads. Start bidding when you’re ready! This is GREAT!! Google takes too long to find trades and you only get the 'big companies' who pay for advertising and we then pay for it with their costly quotes. I love being able to see all trades, get personal reviews and a range of quotes to suit my budget. Have recommended this to family and friends!! 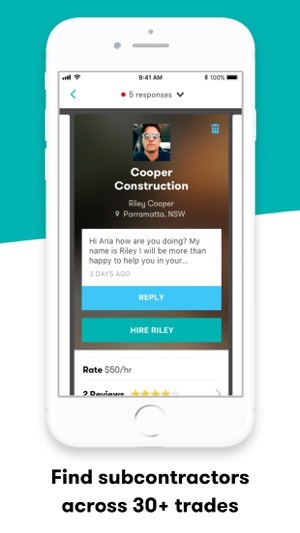 A very user friendly app that made hiring sub contractors so easy and time effective. I was able to get into contact with a contractor quickly and efficiently. A reliable service that I would definitely recommend to others.